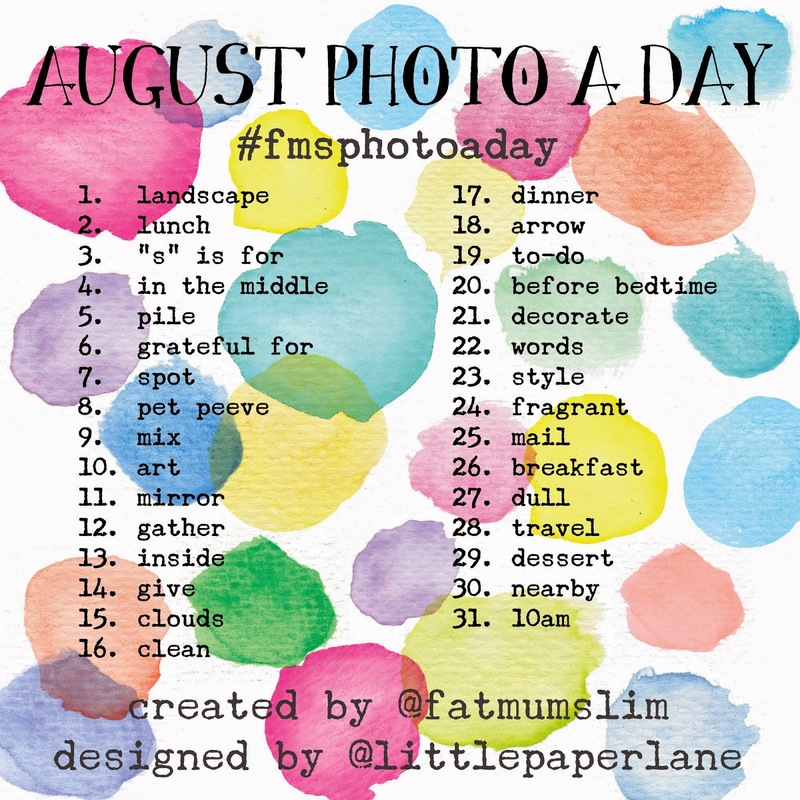 i scream for sunshine: august #fmsphotoaday -- hyperlapse! i don't really take a lot of videos. there are two reasons for that. one, people have tiny attention spans; i know i can barely make it all the way through a four minute music video without opening another tab and checking my email. and two, a fifteen second video can never show quite enough of anything to really be worth the time and effort it takes to film and edit a video. so when i found out that instagram was releasing hyperlapse, their new timelapse video app, i was pumped. now i could cater to tiny attention spans and show something meaningful. i spent the first week the app came out playing with it, trying it out by filming my cats, who despite being filmed for minutes at a time and then sped up, moved hardly at all. (cats, what're you gonna do?) so my next attempt was to film the courtyard of the county courthouse where i was performing jury duty. again, i didn't quite get the effect i was looking for. but i finally hit the nail on the head with my "photo" for august 31st -- i took a 3+ minute video of a bag of hatch chiles being roasted and sped it up twelve times to 15 seconds. it was glorious -- i finally had a way to show something meaningful, with lots of moving parts, and without being bored halfway through! success! inside // give... me knowledge! // clouds... and a rainbow // clean: our beautiful vacuum! decorate: the best decoration in my house // words // style // fragrant: after a long bike ride, my bag is quite smelly, and they love it. i have not been paid for my opinions in this post, i just really dig hyperlapse and thought i'd share the love.